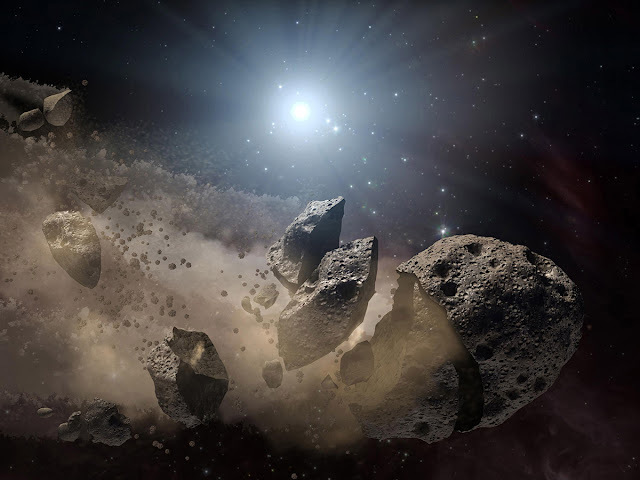 "29075-1950 DA" is an asteroid that will impact the Earth around April 21, 2880 due to an encounter our orbital path! "29075-1950 DA" is an asteroid that is approximately 1.6 miles in diameter and it is known by Astrophysicist for having the highest known probability of impacting the Earth. In 2002, it had the highest "Palermo rating" with a value of "0.17" for a possible collision in the year 2880!